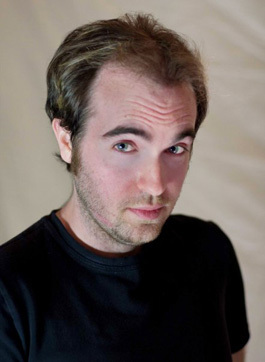 Emmett Furey is a writer, game designer, professional Game Master and award-winning transmedia producer. He ran the Dungeons & Dragons No Stone Unturned ARG for Wizards of the Coast. He is working in an ongoing capacity with Niantic on the game Ingress. He’s also an instructor in the Screenwriting Department at the New York Film Academy, Los Angeles Campus. He has spoken internationally about interactive transmedia and social-media storytelling, and a lot of his thoughts on the subject can be found on his blog on this site, Coefficient of Fiction.